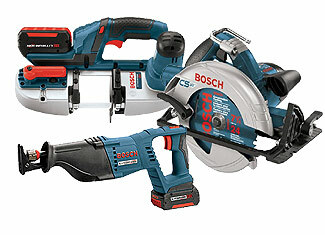 Bosch is one of the business pioneers with regards to power instruments and in this manner displays an extensive variety of amazing saws that address each class and subcategory of power tool buyers. 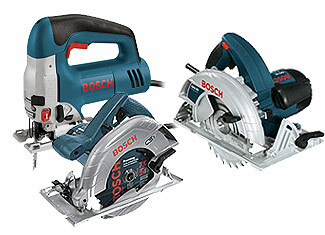 Bosch's saws are manufactured like tank and their durability in the long run is second to none. On the off chance that you are in the business sector for a saw, you can't turn out badly with Bosch. In spite of all the quality and solid assembled, power devices tend to break and harm inevitably for plenty of reasons. Presently you can repair your costly saw as you can buy Bosch saw parts you require at toolpartsPro. These are veritable new Bosch parts ensured to bring top class quality and execution. ToolpartsPro offers all Bosch parts at aggressive costs and couples it with awesome client consideration and specialized backing. Hunt for your desired parts utilizing the given search bar or in the event that you are not into internet shopping, dial our toll free number 888 982 6540 now to put in telephone requests.